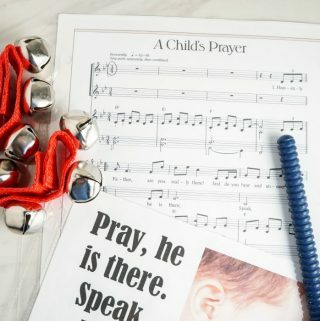 We are going to have so much fun with the Baptism song with all these easy and fun ideas I’ve been sharing this week, be sure to check out all the others, too. 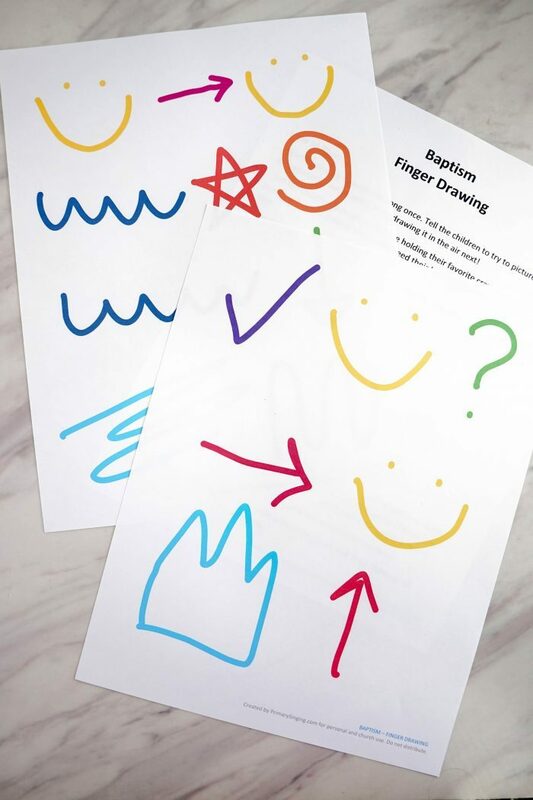 Another fun idea I’ll be using in my Primary is this Baptism Finger Drawing activity. We’ll use our imaginations and a pretend canvas to draw the song with simple actions as we sing along! – Start by singing through the song once. Tell the children to try to picture the scene because we’re going to be drawing it in the air next! 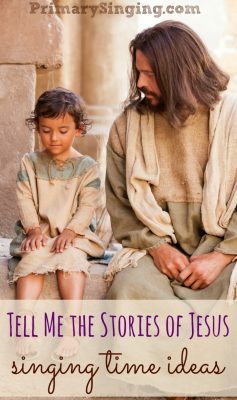 – Tell the children to imagine they are holding their favorite crayon, marker, or paintbrush out in front of them. 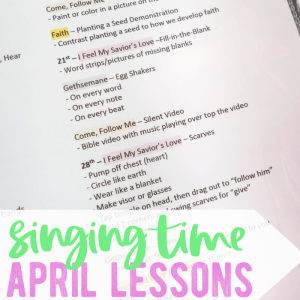 You need their help to color the song while you sing. – You can post my suggested crayon actions or let them do absolutely anything the song makes them think of. – Try coloring fast or slow with the words. 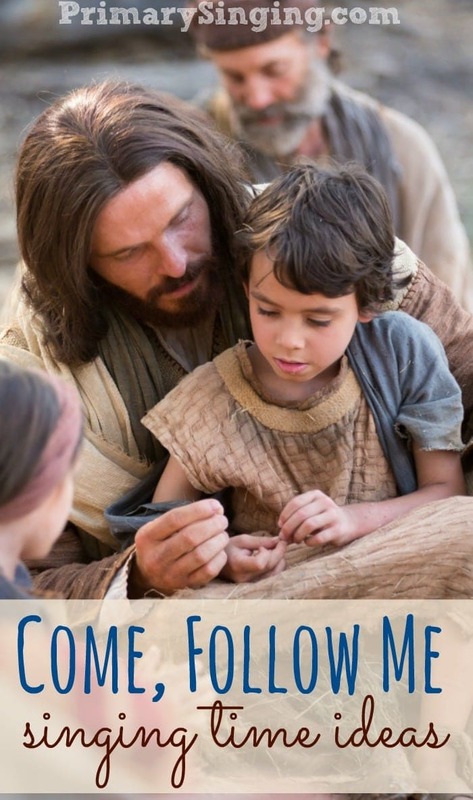 For example, “Jesus” is held out so you would draw your line slowly through that word and then pick up the pace as you quickly sing “came to”. This is a tricky challenge, so I’d save it for Senior primary. 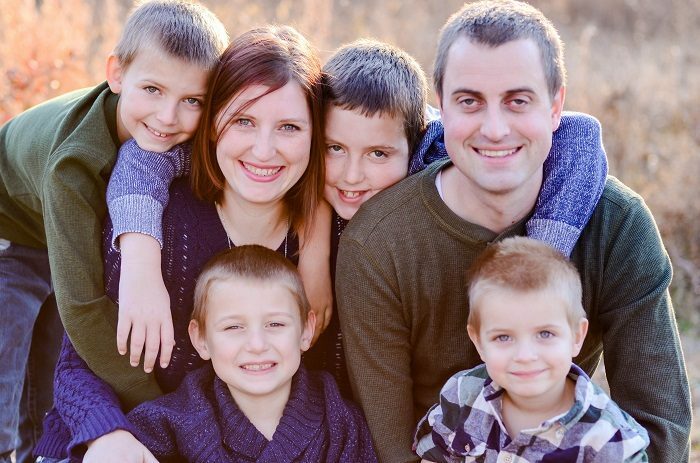 – Have the kids take turn “leading” actions and let everyone follow along. 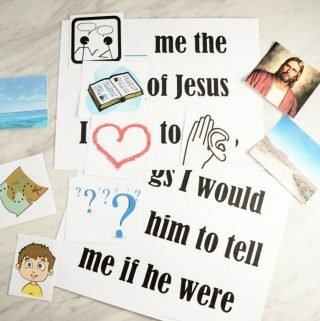 – Let the kids help you pick out what the actions might be and draw them up on the whiteboard so everyone can follow. 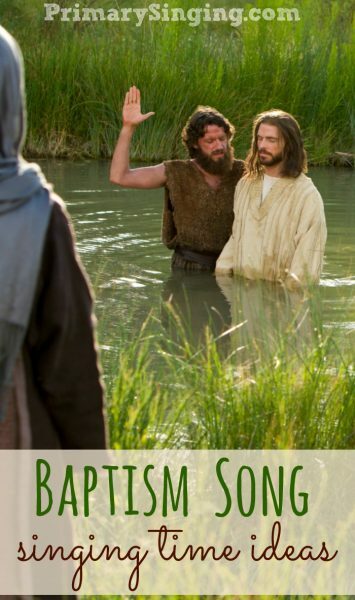 If for any reason, you have trouble viewing this short video, you can look for the Baptism Song Finger Drawing video on my YouTube Singing Time playlist. 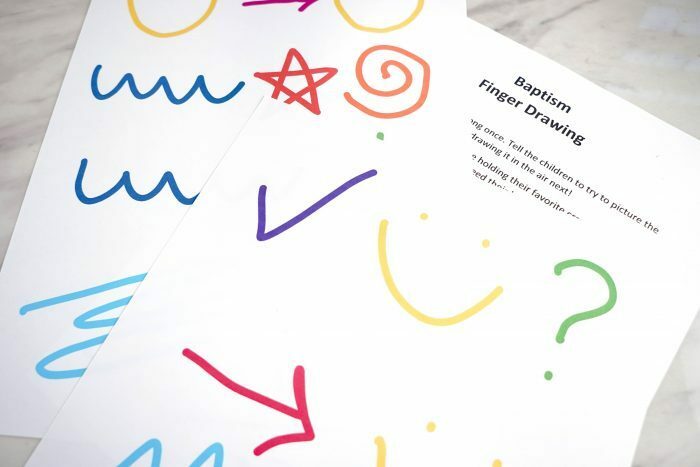 You can easily save this Baptism Finger Drawing idea and add it to your lesson filing cabinet to use in the future with this printable Baptism Finger Drawing lesson plan! 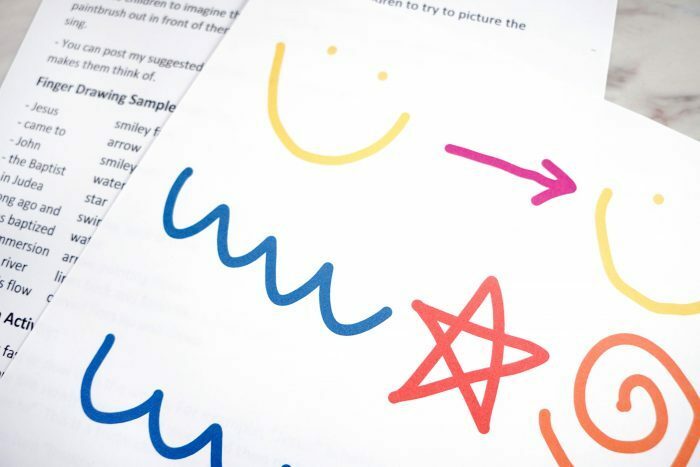 It’s just 3 pages with directions and ideas for using this magic crayon activity as well as suggested shapes to “draw” to match the song. 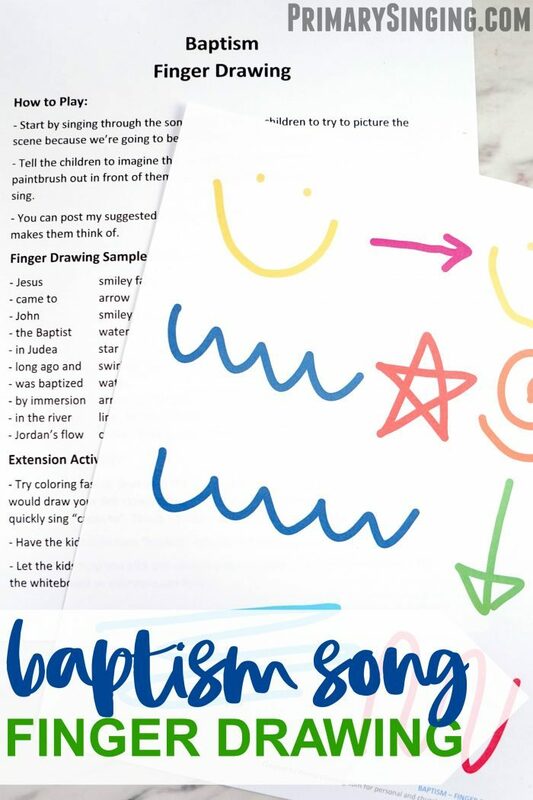 I’ve included finger drawing action ideas for both the first and second verse, but I recommend choosing just one verse to do this activity for, unless it’s for review! **Now updated with the 3rd verse. 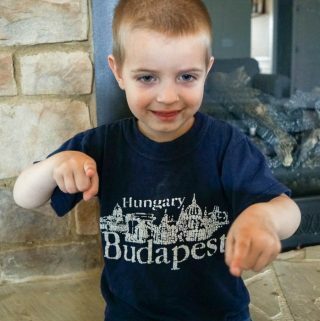 Thanks for the ideas for the finger drawing actions, Rachel! 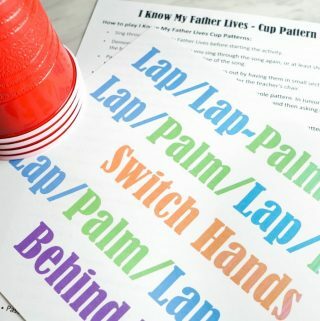 What other fun ways could you extend this activity?